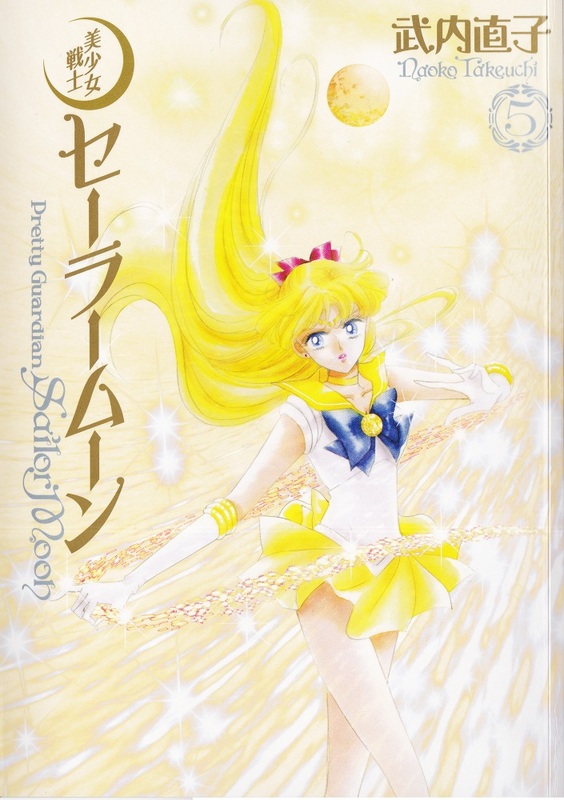 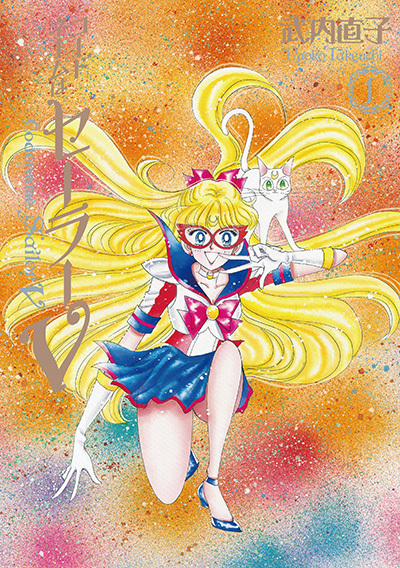 The Sailor Moon and Sailor V manga were re-issued a third time in kanzenban format from 2013 to 2014 for the Sailor Moon 20th anniversary. 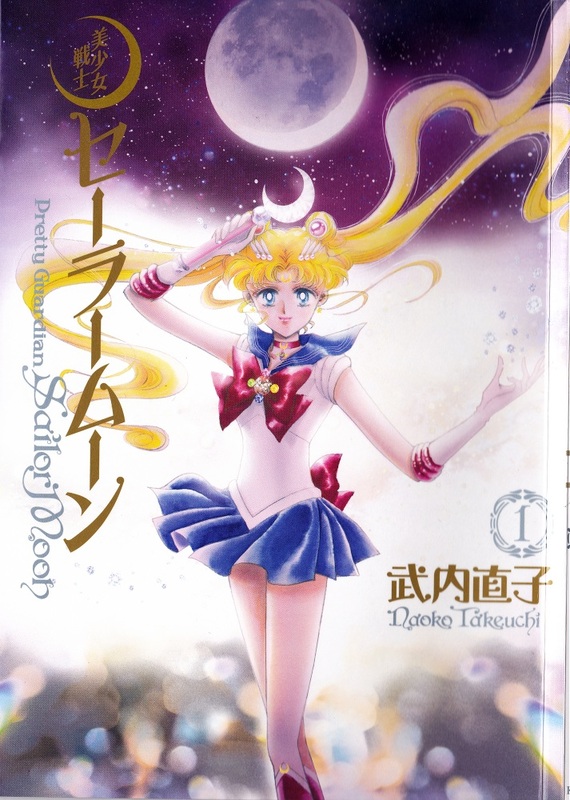 Kodansha USA is publishing English versions with a new translation under the name “Sailor Moon Eternal Edition”. 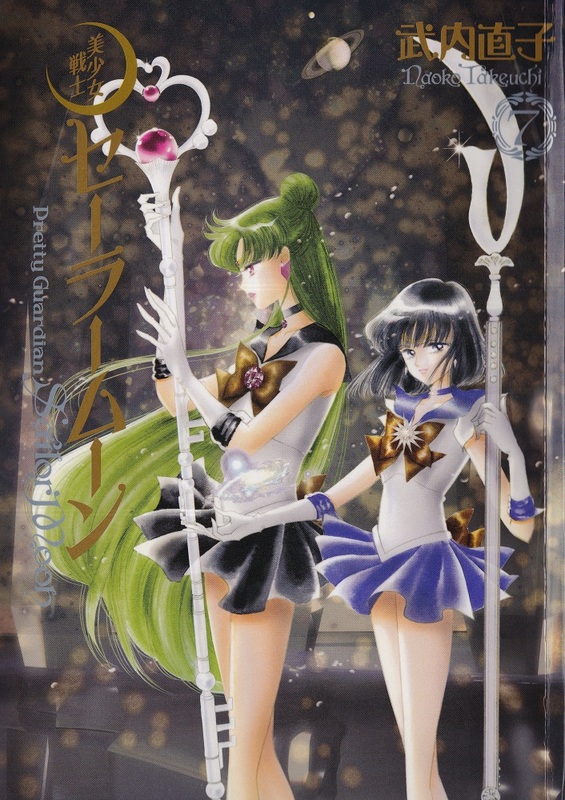 The first volume will be released in Sep 2018 and the second volume in Dec 2018. 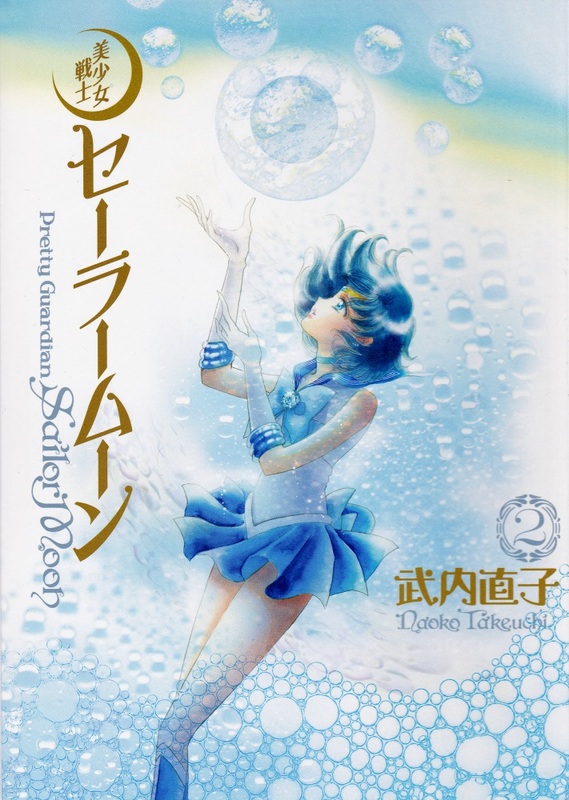 These editions are A5 size (148 × 210 mm) and reprint the individual chapter covers, color pages, and side-stories from the original serialization. 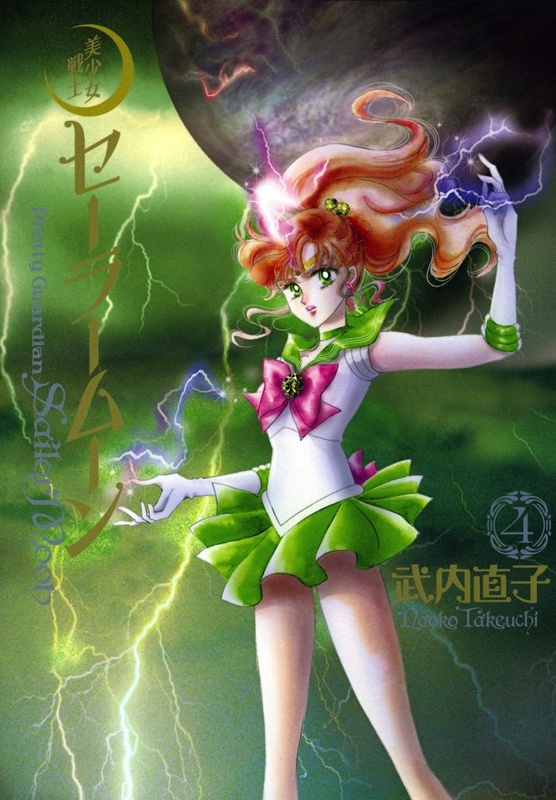 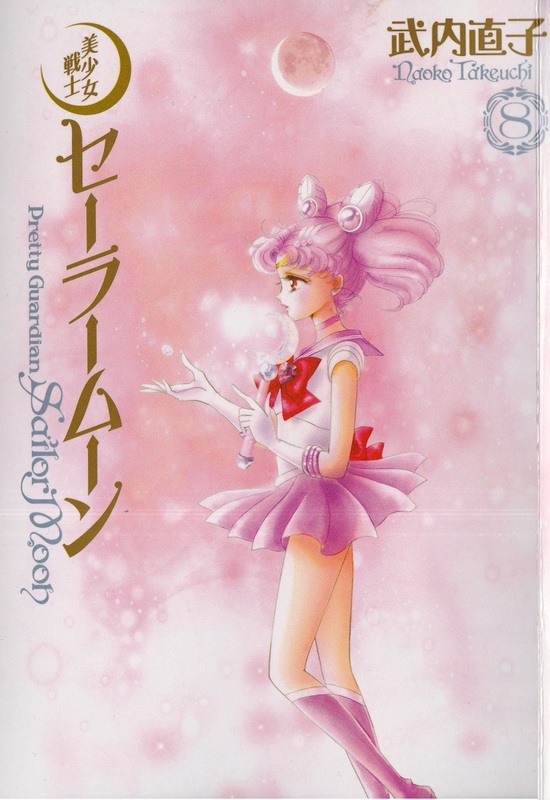 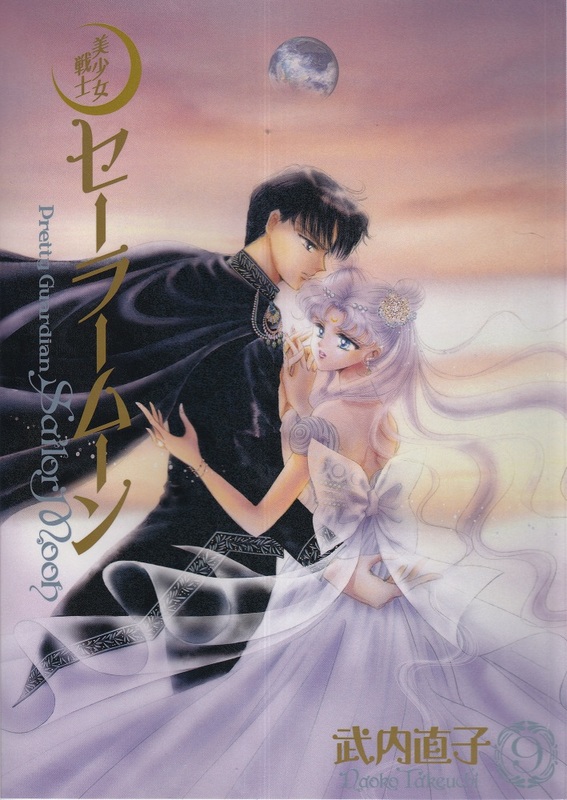 Volumes 1 through 10 include the main Sailor Moon story arcs and side-stories in the same order as the tankōbon. 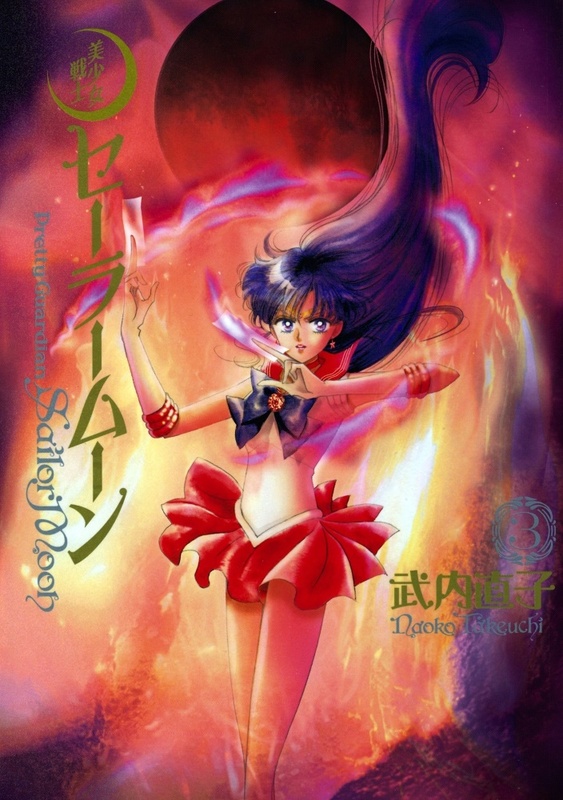 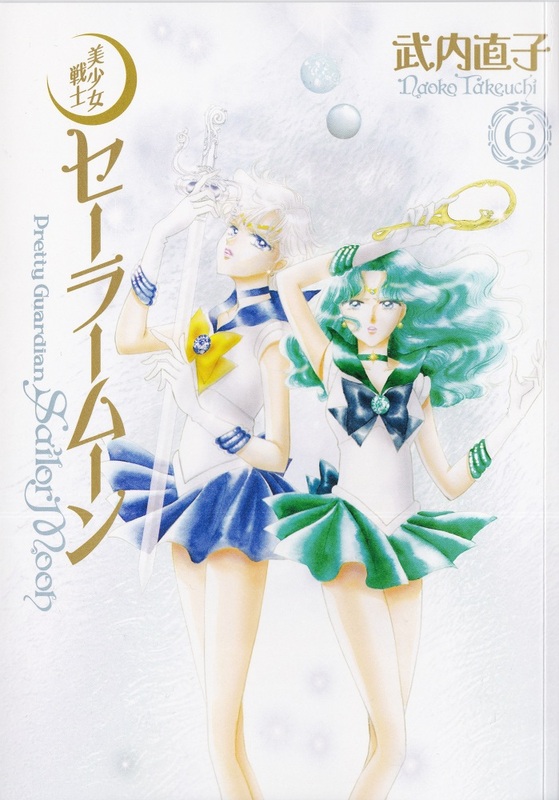 The interior artwork has been digitally remastered and reviewed and approved by Naoko Takeuchi. 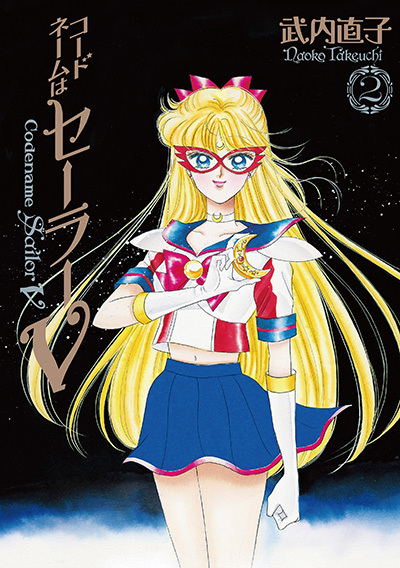 All color pages from the original serialization are included. 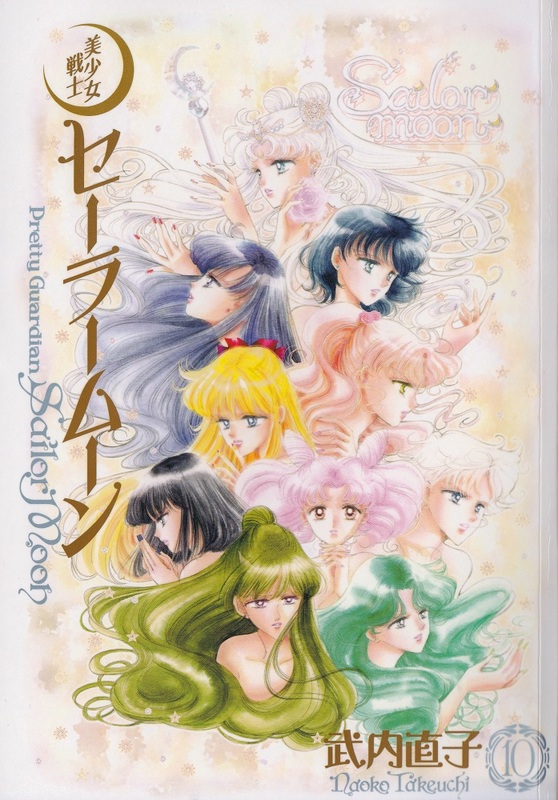 The complete edition is larger than any previous release (even the English editions), with high quality binding and partially-holographic covers with new art by Takeuchi.